Home Auto and Motor Shows 2017 Mercedes Benz SL Class facelift official images leaked ahead of LA debut! 2017 Mercedes Benz SL Class facelift official images leaked ahead of LA debut! 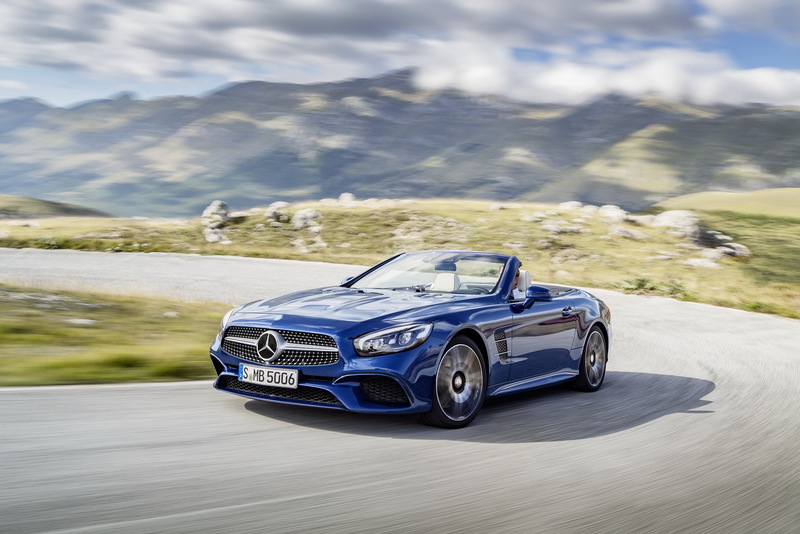 The Mercedes Benz SL Class is all set to premiere at the Los Angeles Auto Show next week but images of the facelifted model have already surfaced online. Since its not an official unveil, no technical details have been revealed, though the design related changes in the updated SL class are clearly visible. Further details by Mercedes Benz or other sources are expected to be revealed as the premiere of the SL Class is just around the corner. The exteriors seem to have been inspired from the AMG GT and include LED DRL’s, a redesigned hood and a comparatively lower air dam than the current model. The rear end features a revised bumper design and quad exhaust pipes with a chrome tip. The interiors, as we can see in the images feature a more sporty designed steering wheel and some noticeable changes on the infotainment system such as a larger display. The curtains have risen with respect to the looks of the upcoming SL class. We don’t have an idea of the powertrain that will feature in this facelifted model with even though sources hint that the transmission duties will be performed by 9 speed 7-G Tronic automatic transmission. The current models are available with V6, V8 or a V12 engine. Once launched, the SL Class will take on the BMW 6 series and the Jaguar F-Type. 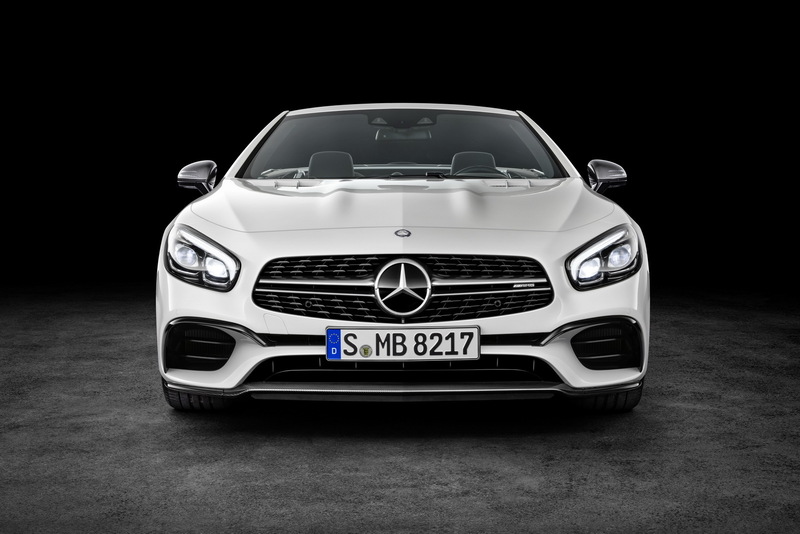 What do you think about the upcoming 2017 Mercedes Benz SL Class facelift? Tell us your views via comments or through our social media channels.